Solar thermal is both an affordable and efficient option for any homeowner who’s looking for a renewable solution – it can comfortably produce a large percentage of a household’s domestic hot water need without a hefty price tag. 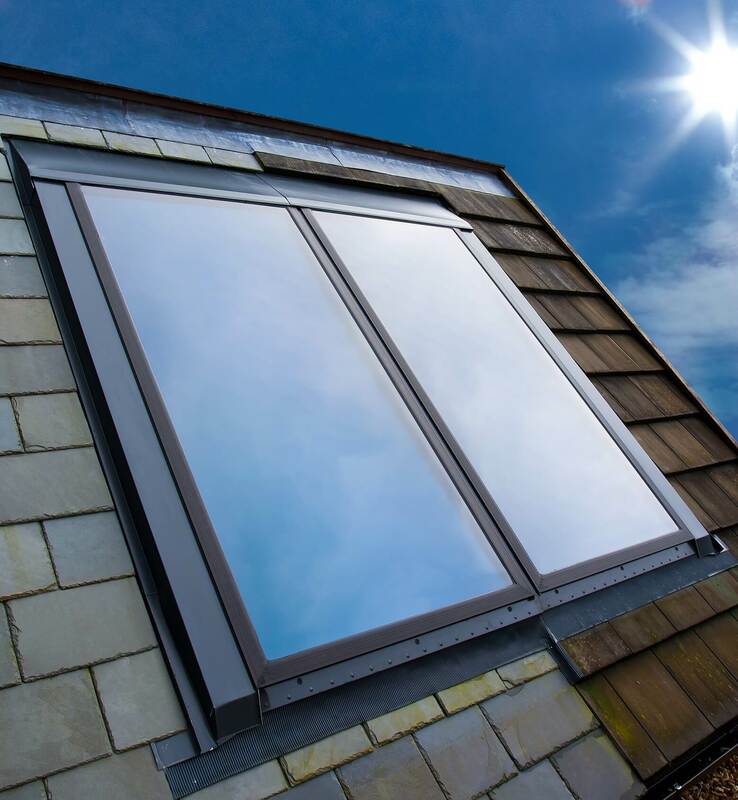 Installing a solar thermal system requires minimal upheaval and offers immediate savings, making this type of technology a practical and cost-effective option for new-builds and existing properties. For a homeowner, solar thermal is an option that enables them to improve their carbon footprint and take advantage of the government funding initiative, the RHI. To access the RHI payments both the solar panels and the installation itself must be MCS approved. At Nu-Heat, our panels have MCS approval, and we can also help installers with MCS by offering a comprehensive handover pack and a range of installation support options. The builder or roofing contractor will usually install the panels either on or in the roof depending on the property. Ideally they should be positioned on a south facing roof with a pitch of between 30° to 50°. In retrofit projects, it is still possible to install flush-mounted, ‘in-roof’ panels as long as consideration is given to the specific roof structure. Another option is to install the panels on a freestanding framework on a flat roof or in a garden. Solar thermal is an obvious choice for new-build projects. The panels and cylinder location can be specified from the outset and the pipework can be easily installed at an appropriate stage of the build. Another bonus of considering solar thermal as part of a new build is that points will be awarded towards the Code for Sustainable Homes. For smaller dwellings such as a flat or terraced house, a single panel solar system will streamline installation and provide a cost-effective option. Solar thermal is also suitable for older properties. It’s likely that most of the existing plumbing is reusable – the heating engineer will be able to offer advice on this and undertake installation of any new pipework, connection to the panels, cylinder and solar controller, with an electrician to connect up the control system. Check out the solar thermal section of our website to find out more or give us a call on 01404 549770.